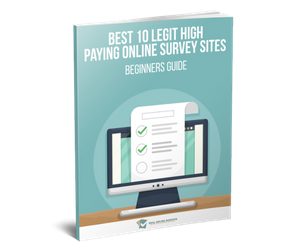 Paid online surveys are an excellent, easy way of earning money at home. If you have been wondering what online market research sites to join, then your search has come to an end. Below is a list of the best paid surveys in the UK. Remember in order to complete full registration, click the confirmation link that will be sent to you via email. Don't worry there are no fees involved with any of the sites listed. 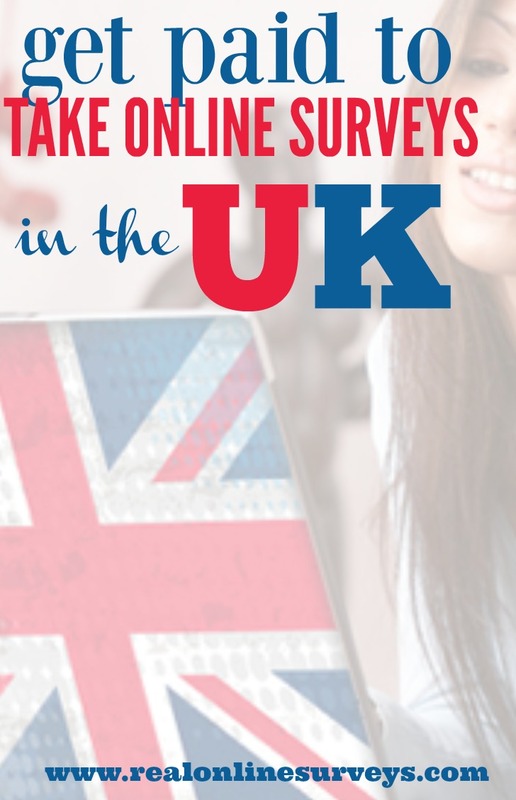 This is one of the greatest online survey companies in the United Kingdom. You get paid “Survey Cash” or are entered into prize draws for a chance to win cash, products or gift certificates. You can redeem cash points beginning from 25 points onwards. You have redeeming options of a £25 cheque, an Amazon gift e-card worth £25, a £25 deposit to PayPal, or donation of £25 to a charitable organization in the UK. GfK is a branch of GfK. You earn points for completing surveys. 1500 points can be redeemed for £15.Surveys typically pay £3 and a survey normally takes 15 minutes. The payment methods vary and you can make your choice on what is available on Maximiles. Here is one online company that you are guaranteed of a quick income. You only need a minimum of £3 to cash out. In addition, the site has plenty of surveys and cash payments are made through PayPal. A total of 345 points is required to cash out the £3.Alternatively you can redeem 550 points for an Argos voucher of £5. 1250 points can be redeemed for an Amazon voucher of £10. A typical survey takes 20-30 minutes. This is another site that has a low cash threshold. You can cash out through PayPal deposit or Amazon vouchers. The threshold is only £3 for Amazon while that of PayPal is £2.50, so you can earn your money fast. A typical survey pays 50p and takes approximately 15 minutes to complete. 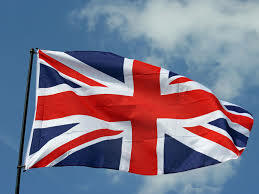 Al members must reside on the United Kingdom. £1-£5. However you will need to wait for 28 days for the arrival of the retail vouchers, from the time you redeem your points. The payout threshold is £10. A survey takes 10-30 minutes to complete. This is a unique site that allows you to test products, keep them and earn vouchers. It is a leading opinion site working for trusted companies. 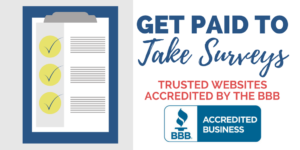 You are paid for giving your opinions on services, products and issues. Rewards are given in form of prize draws, Amazon vouchers and free products. A survey earns between 300-6000 points. Points are redeemed from 80,000 for vouchers valued at £15 voucher. The minimum reward threshold is 500 points for prizes. You can also earn points by completing surveys. Swagbucks is popular amongst the student fraternity. The site offers rewards for watching videos and for playing games. Rewards are in form of prize draws, vouchers and Cash. Each survey earns you 70 SB points which are equal to 40p. The minimum reward threshold is 1 SB. Surveys completion time is approximately 10 minutes. 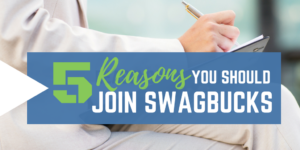 Swagbucks also allows users to participate in surveys from several providers and users who do not qualify are given consolation points. This online platform allows you to earn cash from participating in surveys, data entry and writing reviews. Rewards are in the form of cash. The amount paid per survey is approximately £1-2 with the minimum threshold being £25. Surveys take approximately 15 minutes to complete. Surveys in this site cover topics such as fashion, travel, groceries, work and entertainment. Users do not receive email alerts rather they need to visit the site to get surveys. Payment is on the length of the survey. Redemption starts from £25 and is done via bank transfer. A survey takes approximately 20 minutes. YouGov has 400,000 members. The surveys cover topics including shopping, finance, public affairs and politics. 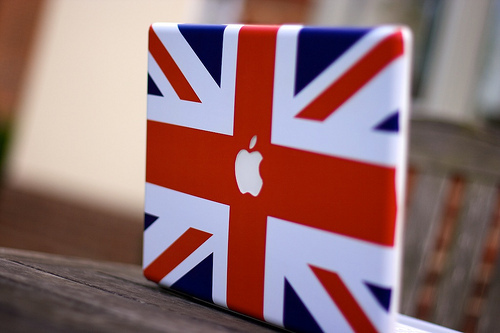 Data from surveys completed at YouGov is used by political campaigns, public affairs groups and the media. Payment is done in points where you can redeem 5000 points for £50 via bank transfer. Alternatively, you can be entered into a draw done once a month. Each survey earns you 50p and takes approximately 20 minutes to complete. This is a lucrative site which requires that you hit the 5000 points threshold to redeem for £50. While Newvistalive pays 50p-£1 per survey with participants required to answer questions truthfully and carefully. The site has ‘quality control' questions that aim at weeding out members who falsify information to get more surveys. Payment is done with cash cheques. A typical survey takes approximately 15 minutes to complete. I’d add iWadi.net. 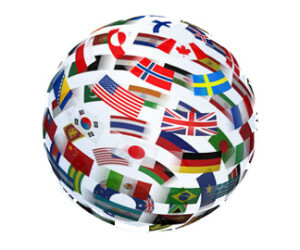 I know I’ve suggested the same in paid USA survey topic but the are working on several markets. As far as I know they pay up to 3.5 for each survey. Collected money is being sent to your PayPal.